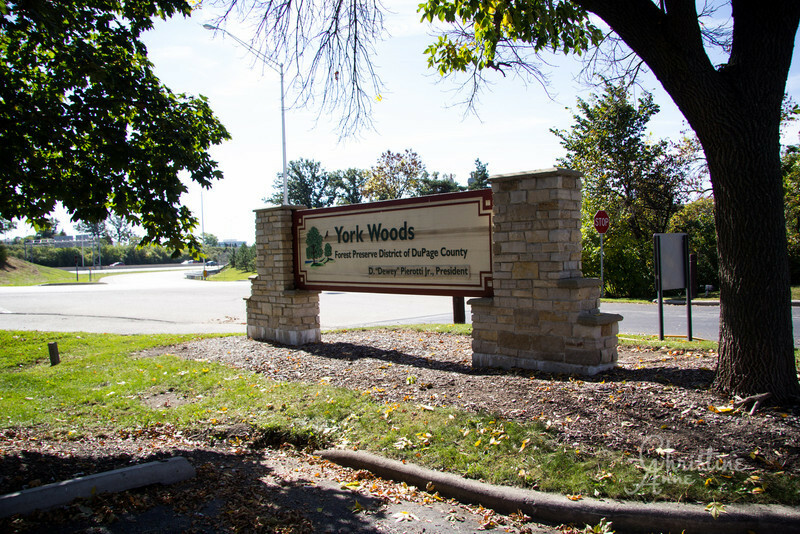 I discovered York Woods by way of a hospital: Elmhurst Hospital lies just north of this pretty wooded area, and I was there one autumn while my husband had surgery. I can't abide waiting in a hospital waiting room for hours; I'd much rather wander somewhere beautiful with my camera in hand. And that's what I did. 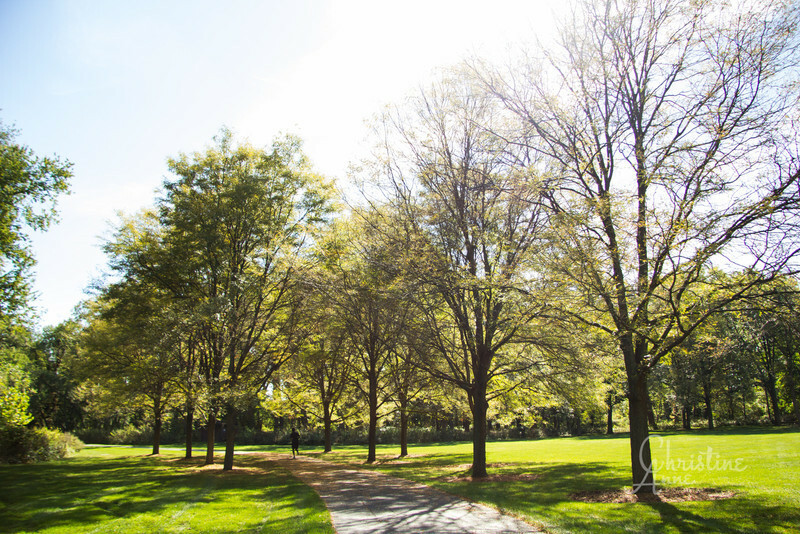 Complete with paved walking paths, beautiful scenery, and picnic areas, York Woods provides another gorgeous backdrop to outdoor photos!